We have learned about transportation agents of rocks fractions that form a soil deposit. In this post we will learn about wind as a transportation agent. The particle sizes of these soils depend on velocity of wind. It is obvious that finer particles are transported further than coarser particles from their place of origin. As an example, we can include dust storm which is usual evidence of wind transporting phenomena. The soils that are deposited by wind are termed as Aeolian deposits. When a large sand deposit remains exposed to wind, it can blow sand away from its present place to new location to redeposit it. This deposition takes shape like dunes. We will discuss about dunes in our next post in details providing its typical index properties and their deposition in United States. 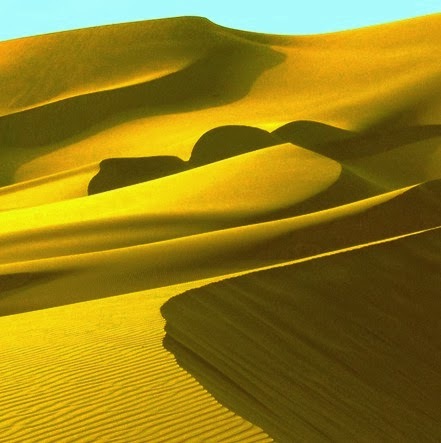 Sand dunes are observed in arid regions; also seen near sea having sandy beach. We will discuss about coastal dunes in our upcoming posts. Loess is also Aeolian deposits but instead of sand they consist of silt and similar size particles. 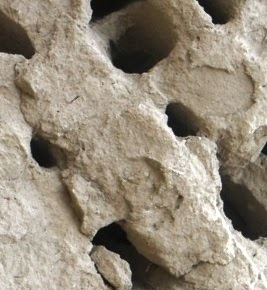 These are problematic soils of the form of collapsible properties. We have discussed about collapsible soil in our previous post and some posts are still to come. We will discuss about these soils in details in our upcoming posts. We are just including that these soils have very low bearing capacity and also they possess very high compressibility. So careful study is required to rest foundation over it.